When the Affordable Care Act was enacted in 2011, it contained a provision for a 2.3% tax on gross revenue from U.S. sales of medical devices beginning 2013. The excise tax would have amounted in semi-monthly deposits of tax payments on medical devices sales. This is in addition to the 35% federal corporate tax and state and local taxes already levied on medical device manufacturers. In late 2016, congress passed legislation to add a moratorium to the 2.3% excise tax on medical devices, and extended it earlier in 2018. Although the moratorium is still in place, manufacturers are wise to implement cost saving measures for the expiration of the moratorium. As the global marketplace faces economic challenges that impact worldwide business growth including hiring, benefits and healthcare many American companies point to nearshoring for cost savings by leveraging competent and cost-effective talent. 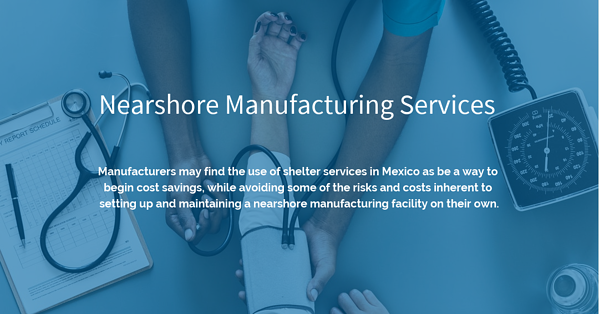 If manufacturers do choose to pursue lower cost venues to produce medical devices, they may find that the use of shelter services in Mexico may be a way for them to begin cost savings, while avoiding some of the risks and costs inherent to setting up and maintaining a nearshore manufacturing facility on their own. It is important to recognize that setting up a nearshore facility is not a “zero sum game,” vis a vis the U.S. economy. Foreign investment often benefits the U.S. consumer in that Americans are able to purchase products for lower prices. This, of course, addresses the imperative to contain costs. One must also consider that when companies set up nearshore facilities millions of domestic shareholders receive a greater rate of return on investments. The lion’s share of this money is injected back into the United States, therefore, boosting the American economy. Additionally, a low cost manufacturing facility enables medical device manufacturers, as well as producers of other items, to successfully bid on jobs that would have been out of their reach. In these instances, increased Mexican production often creates opportunities for greater value-added, skilled labor in the United States. When considering nearshore alternatives, Mexico is among the best investment options; Mexico has proved to be an attractive economic alternative. 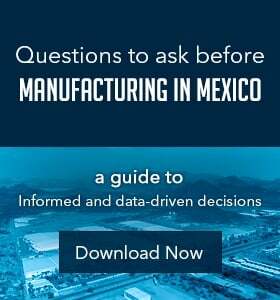 More specific to the current concern, medical device manufacturers view Mexico as a cost-effective near shore location preference for the production of products that range from medical attire to disposable devices and strictly refined precision instruments. Companies that manufacturer medical devices in Mexico benefit, not only in terms of cost, but also enjoy shorter supply chain leading to a lower total delivery cost, reduced working capital, shorter time to market resulting in shorter time to commercialization and sales, proximity to sources of technical support and markets that require customized production. Mexican shelter companies provide manufacturing gain for firms that are under cost and competitive pressures to forcefully implement manufacturing cost-reduction measures and quality improvement strategies that are essential to maintaining profitability margins that are under increasing pressure. The Offshore Group is the largest Mexico shelter company, offering an accessible, “full service” manufacturing fiscally sound solution. The plan offered is an adaptable and low-risk option. The Offshore Group’s Shelter Program enables companies to concentrate on their central manufacturing functions, in addition to providing developed real estate for lease at secure locations. The fundamental of The Offshore Group’s objective is that clients have no direct transactions with Mexico’s fiscal law enforcement. Since The Offshore Group has been credited as a “certified” company by Mexican Customs, clients’ shipments receive superior treatment. 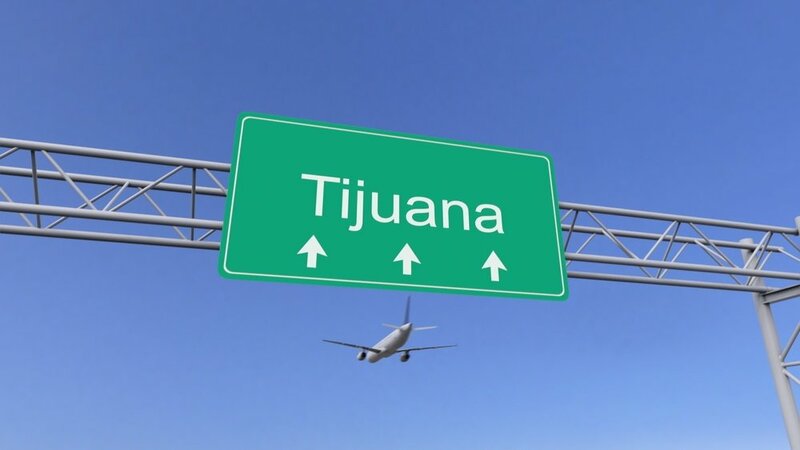 While it is currently unclear as to whether the 2.3% excise tax will be reinstated, engaging with a Mexican shelter company will prove to be an easy, low-cost way for companies to maintain their profit margins no matter the circumstance.